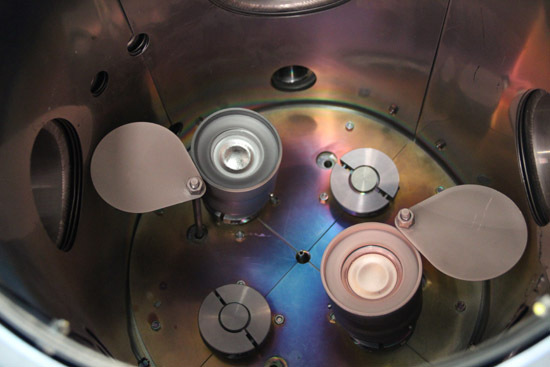 Magnetron sputtering is a powerful and flexible technique which can be used to coat virtually any workpiece with a wide range of materials - any solid metal or alloy and semiconductors. 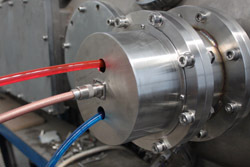 It can be supplied to match customer specific requirement, including compatibility with most standard vacuum fittings and design of the magnetic field arrangement for optimum performance in a wide range of applications. 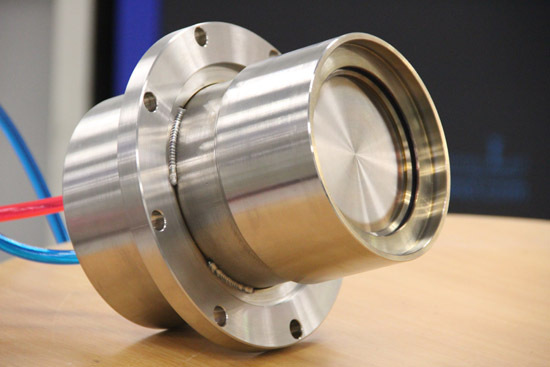 Our magnetron sputtering sources can be mounted to a wide variety of cluster flange configurations. 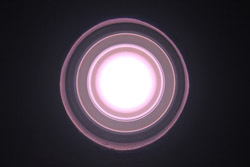 By incorporating the manual tilt, or in-situ tilt assemblies with or without computer control, shutters, chimneys, gas injection rings, etc., the focal point of the sources can be adjusted to optimize uniformity for different working distances and materials. 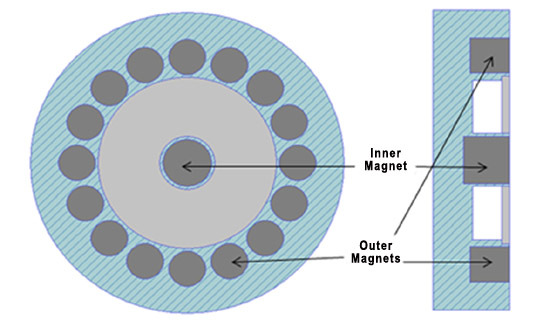 Our magnetron sputtering source consists of 2, 3, 4 and 6-inch diameter sputtering heads with target thickness of 6mm.